First, you show a Mixed Rubik's Cube to audience and put it in a box. Then, get The Rubik's Cube out of the box but The Mixed Rubik's Cube has changed into a Solved Rubik's Cube! Now, put The Solved Rubik's Cube inside the box. This time it changes into a All Yellow Rubik's Cube!! 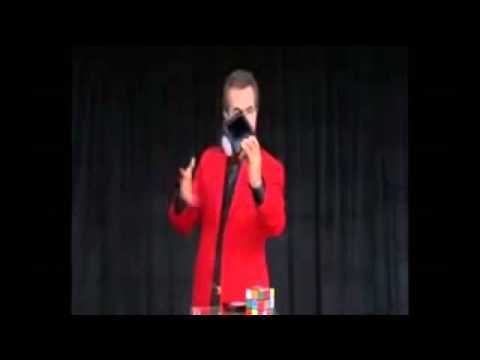 At this moment, you show The All Yellow Rubik's Cube to the audience to show its is solid.